As a teenager I had this poster on my wall. 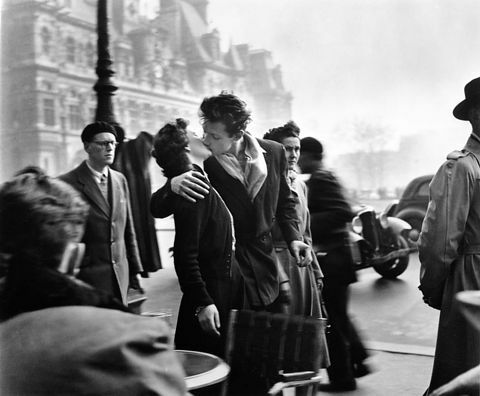 Now you can see this photo and others taken by the French photographer Robert Doisneau (1912-1994) here in Buenos Aires. 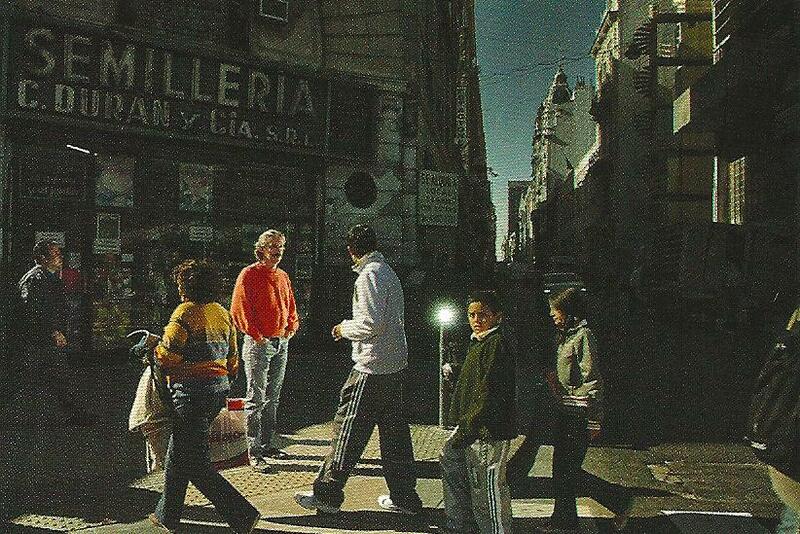 Centro Cultural Recoleta (Junin 1930, next to BA design), until June 20. I am a big fan! If you like photography, don’t miss out on this one! If you like photography, this exhibition is not to be missed. There are about 40 galleries from different countries participating. And again there is a Petrobras award. The works of the 12 finalists are found on the first flour. There you will certainly find a few works that you wouldn’t mind hanging in your livingroom. At least I would. Go there, before it’s too late ! 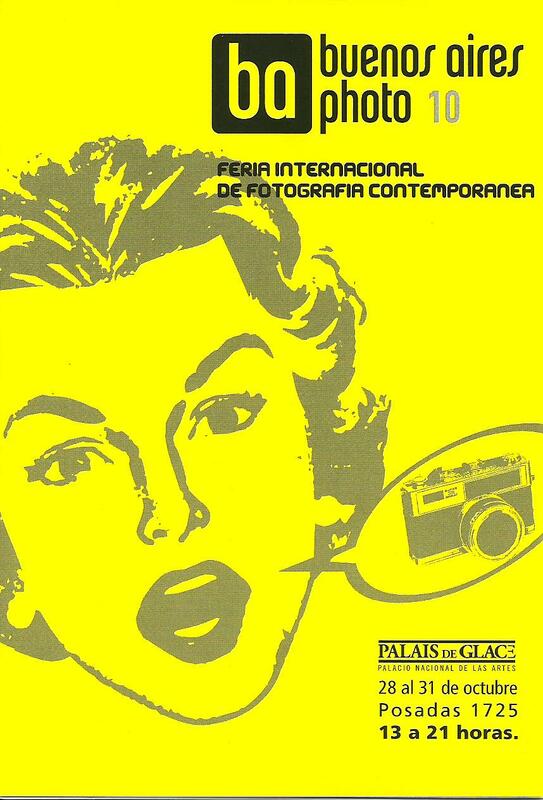 Palais de glace, posadas 1725, until the 31st of october.